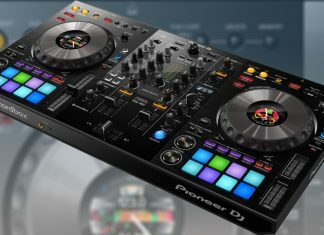 The Pioneer DJ DDJ-800 was just launched, a 2 channel version of the bigger 4 channel DDJ-1000. 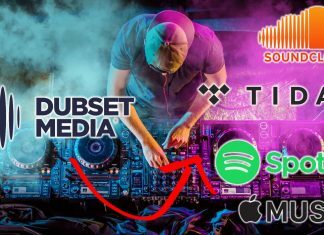 It has all you need to deliver a professional DJ set! 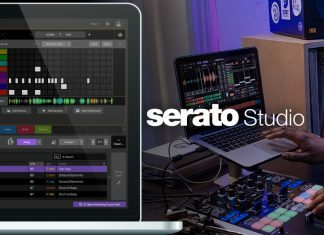 Serato Studio Beta bridges the gap between DJing and music production with an easy to use interface, quality effects and DJ gear connectivity. 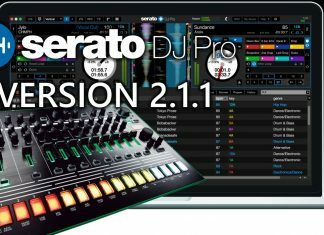 Serato has released Serato DJ Pro 2.1.1 adding some interesting features to the software, such as OSA re-mapping and support for the Reloop RP-8000 MK2. Pioneer DJ XDJ-RX2 versus Denon DJ Prime: we put both top of the line all-in-one DJ systems against each other and compare their key features. 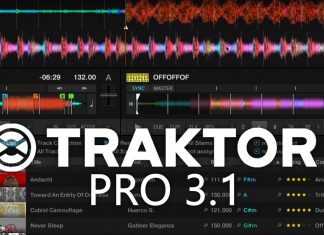 In this post, I put the Pioneer DDJ-SX3 Versus Native Instruments Traktor Kontrol S4 MK3, two professional controllers, that are quite affordable!